Hello Linux Geeksters. As you may know, OpenOffice is one of the most popular, open-source, cross-platform, Office Suite, available for Linux, Windows and Mac OS X systems. The latest version available is Apache OpenOffice 4.1.1, which has been recently released, bringing a lot of bug-fixes to the previous OpenOffice versions. For a full list of changes, see the official changelog. 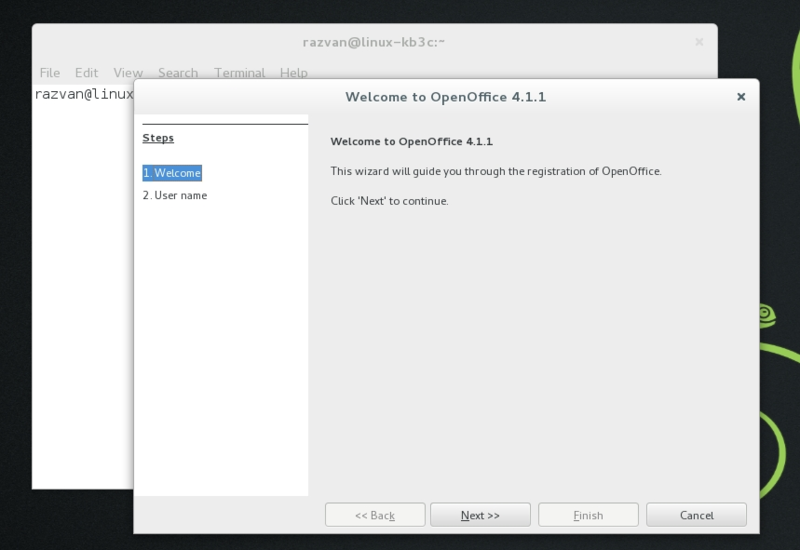 In this article I will how you how to install OpenOffice 4.1.1 on OpenSUSE 13.1, OpenSUSE 12.3, Fedora 20, Fedora 19, CentOS 7, CentOS 6, Mageia 4 and OpenMandriva 2014. Because it is not available via any repository, we have to download the rpm packages from sourceforge and install the via dpkg.